Roseberys will be offering impressive works Contemporary Indian Artist Jogan Chowdhury, Grayson Perry and more in sales taking place on Monday 29th June and Tuesday 29th June. Chowdhury's Gandhiji is the star piece of Roseberys' debut specialist Indian art auction which features works from the 18th century to the modern day. Chowdhury is considered to be one of the most important Indian artists of the 21st century, his ink on paper work entitled Gandhiji depicts the political leader Mahatma Gandhi and is one of the most sought after contemporary pieces by this exceptional artist. Born in Bangladesh in 1939, Chowdhury and his family moved to Calcutta at the time of the partition of Bengal. It was here that he studied Fine Art, graduating with a degree from the Government College of Arts and Crafts. He went on to study at the École Nationale Supérieure des Beaux-Arts in Paris, on a scholarship from the French government, and subsequently worked at Atelier 17, the studio of British artist Stanley William Hayter, before returning to India in 1967. 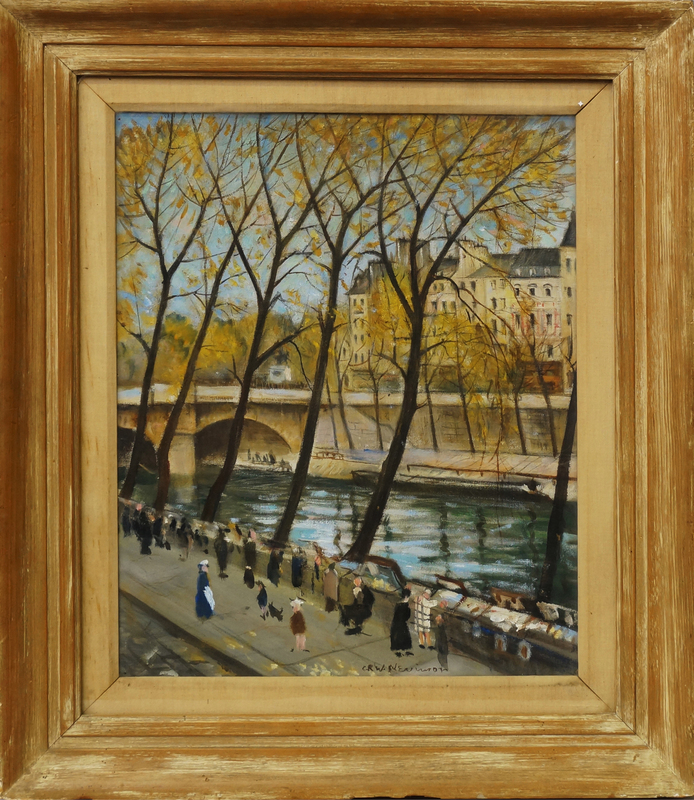 On 30th June the Fine Art sale will take place, which features an outstanding oil painting by one of Britain's most famous war artists, Christopher Richard Wynne Nevinson. The painting will sit alongside work by a number of other leading artists including, Grayson Perry RA, Germaine Richier, Paul Gaugin and Mexican sculptor Armando Amaya. A prolific pastoral scene painter, etcher, and lithographer, Christopher Nevinson was the son of H. W. Nevinson, the well-known author and war correspondent. Nevinson garnered much success as a futurist painter, and as an official First World War artist, but the subject matter of the urban landscape dominates his canvases of the 1920s and 1930s. Although after the war Nevinson declared that he had given up on futurism, the geometric forms of the autumn trees in this work demonstrate a debt to his involvement with the Futurist movement. 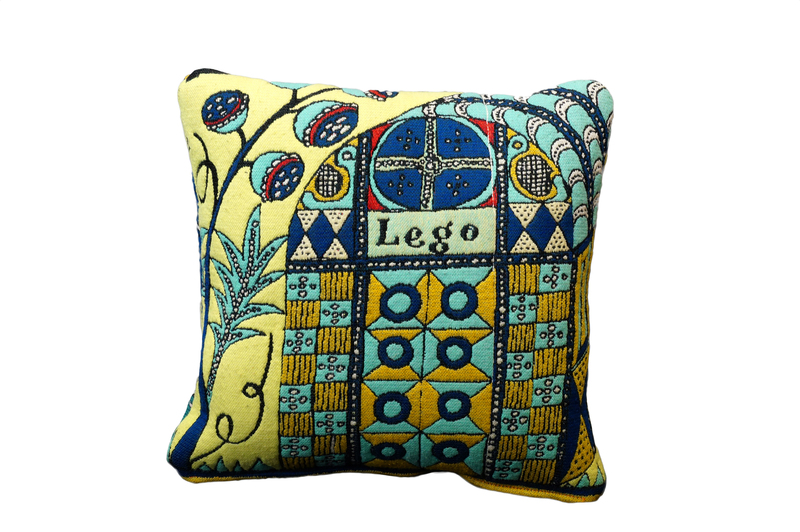 A vibrant cushion by Grayson Perry RA illustrates a small detail from his much larger 2009 work, The Walthamstow Tapestry. 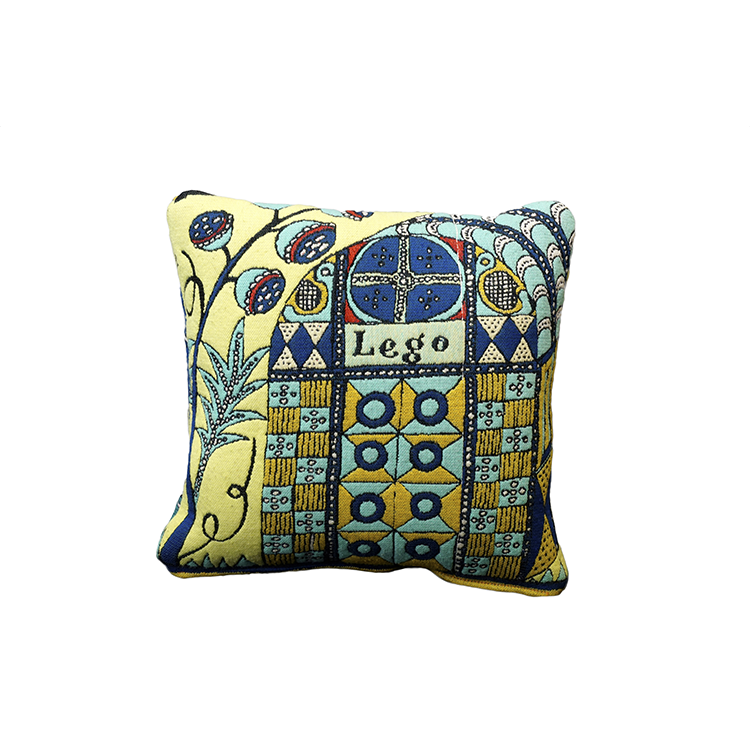 The cushion, which was made as a sample for the artist's epic tapestry, was gifted by the artist to the present owner. The widely exhibited tapestry includes the names of a large number of famous brands including Marks and Spencer, Louis Vuitton, Lego and Sky. Stripped of their logos, and thus much of their identity, the tapestry acts as a social commentary and documentation of modern consumerist lifestyles, from birth to death. Perry's distinctive, and often eccentric, style is reflected in his artwork, through which he challenges the viewer, gently forcing the subject on them through the unassuming nature of the work. The tapestry is a powerful representation of modern life, which leaves the viewer to reflect on the messages Perry communicates.